Oh, pollen. Much to our dismay, the amount of pollen in the air increases when the weather gets warmer. 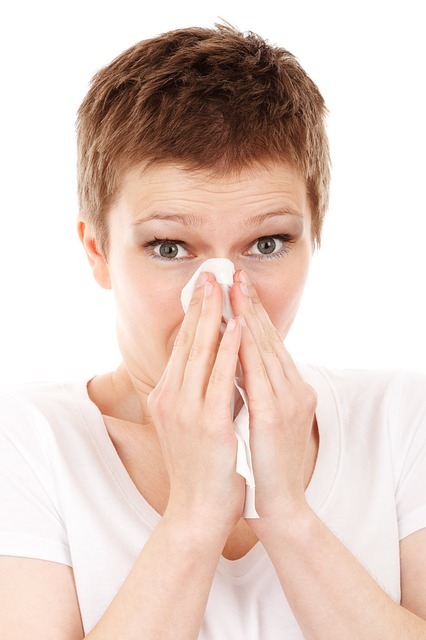 It is estimated that thirty percent of all adults, and forty percent of children, suffer from nasal allergies. In fact, allergic disease (like Asthma) is the fifth leading chronic disease in the U.S. today. There’s not much worse than being plagued with a perpetually runny nose, itchy eyes and either an overabundance of sneezing or the reverse – frustration of being unable to sneeze. It’s a mess, it’s distracting and it has an adverse effect on your personal productivity. 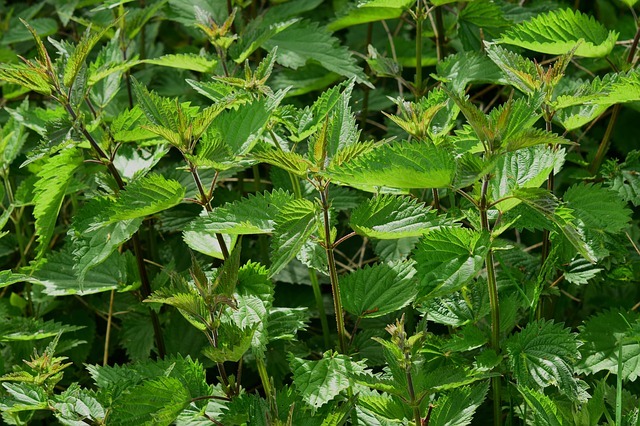 Stinging Nettle was once used as a diuretic for joint pain. 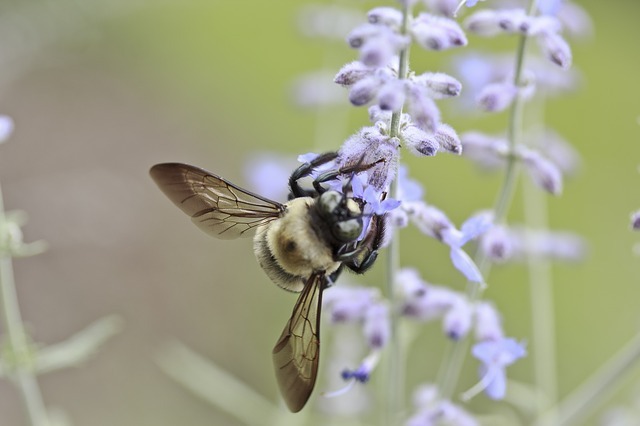 Today, it is believed to be effective in treating much more, such as urinary issues, insect bites and of course, hay fever. It has leaves that contain histamine, and can be used in a soothing tea or tincture. Nettle-peppermint tea is made to relieve arthritis, lower blood pressure, and, ultimately, treat the symptoms of the cursed seasonal allergies. It is said to be quite cogent. 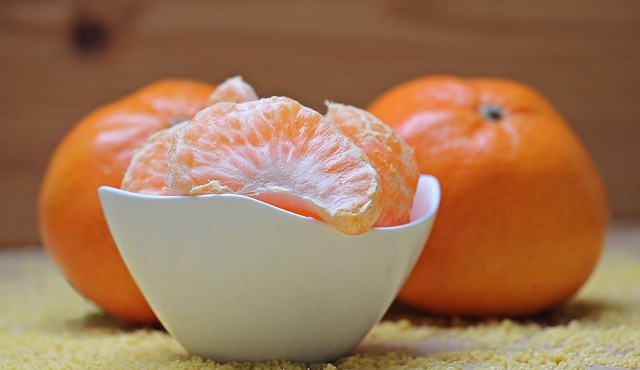 Some believe that the path to relieving allergies can be as simple as drinking a refreshing citrus beverage, like orange juice. It’s the Vitamin C they claim that helps provide relief. Certainly, it nourishes the immune system. But others opt for another type of fruit juice, Apple Cider Vinegar. 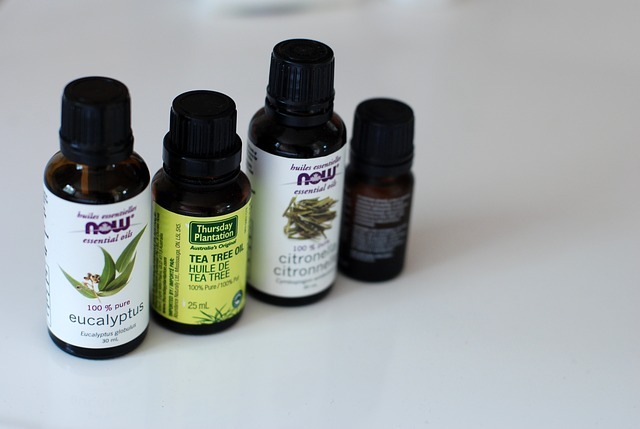 A teaspoon of this organic extract added to a glass of water and lemon juice is considered to be a good daily treatment to ward off allergy symptoms. 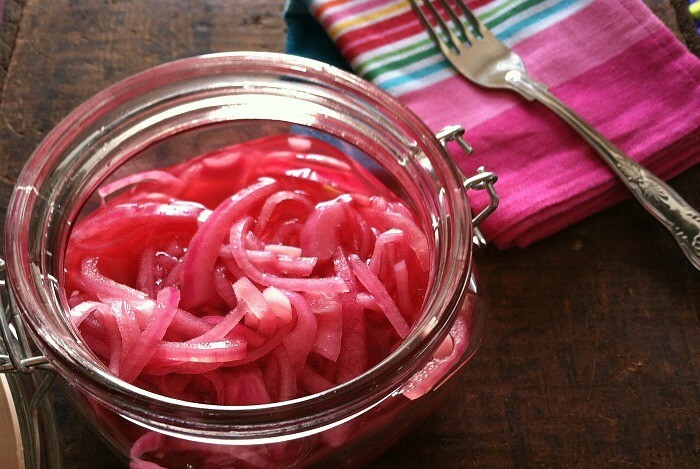 Perhaps one of the more unusual remedies is that of red onion water. The active ingredient in the red onion is quercetin, a bio-flavoid that stabilizes the release of histamine and aids allergy symptom control. It is also purported to combat inflammation and act as a bronchodilator, opening airways and facilitating improved breathing. It is further asserted that drinking red onion water every day for a few weeks before spring should curb any serious allergy symptoms. Eucalyptus oil is a remedy you don’t have to ingest directly. By using a diffuser you can inhale it and experience nasal relief from irritation sensitivity. You may even add it to your laundry detergent to act as an antimicrobial agent. It is an eco-friendly biodegradable solution; simply add 25 drops of the oil to each load of wash during allergy season. If your symptoms persist, mix eucalyptus oil with coconut oil and rub it on your chest and behind your ears. Diffuse it in the air so it may treat you while sleeping. 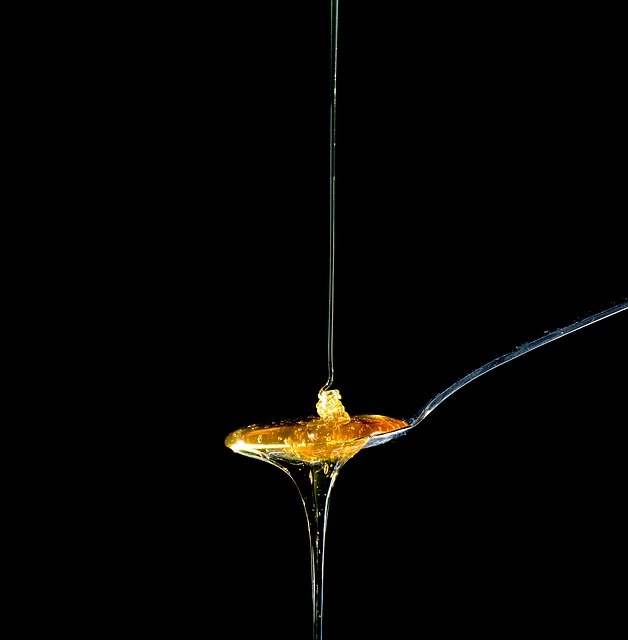 You may have heard of honey linked to remedies for allergies. Using the same concept as the bee pollen treatment, it is actually local raw honey that is used. It is believed that a gradual ingestion of the local pollen within – over a period of two weeks – will help build your immunity, thereby preventing symptoms before they appear. 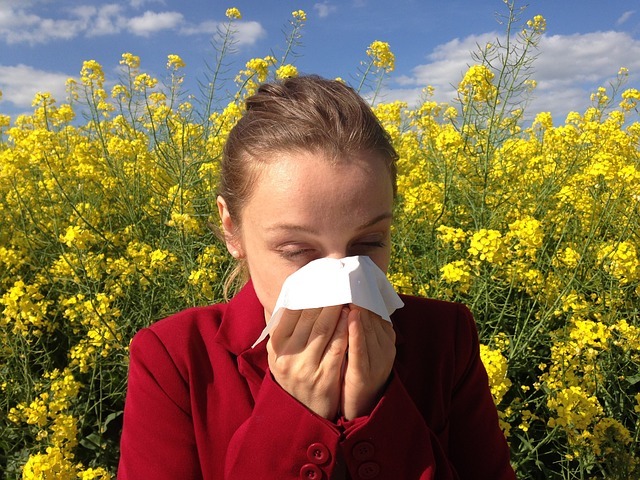 Ideally, the treatment will make you allergy-resistant by the time the season starts. Apparently, it has been successful for many people and is worth a try. On the other hand, sadly, there have been reports of others for whom it failed. Remember, line-drying your clothes outside can attract pollen to your attire, and wide-open windows will let pollen in your home. Be mindful and be preventive. Before going to bed, rinse yourself off in the shower. This will prevent pollen that has collected on your body from being transferred to the bedding. You may not be able to avoid pollen entirely, but you can minimize its effects by utilizing any of these tips! If symptoms persist and are severe, consult your physician. Next articleCLEANING: What NOT to do!